I wandered into an art store in Townsville, Queensland the other day to peruse the good stuff as I’m getting a bit low. 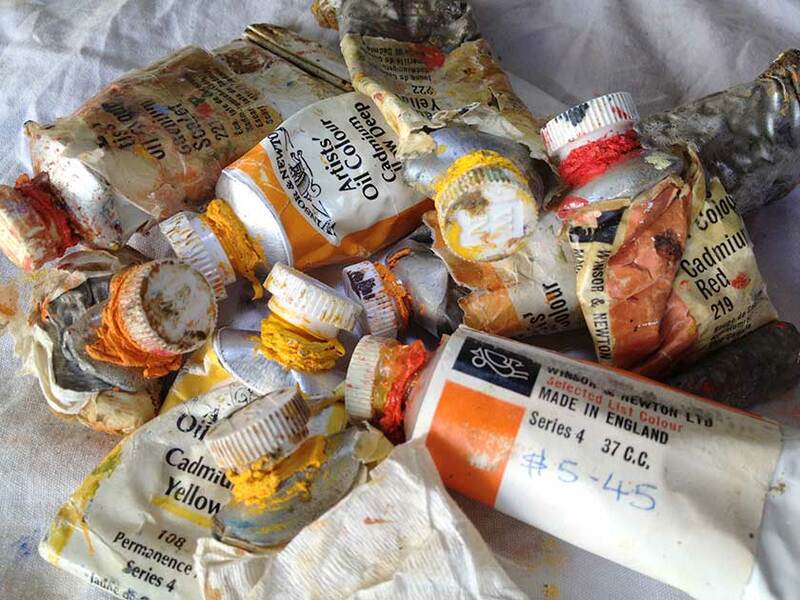 Got the shock of my life – Some small tubes of Winsor & Newton Series 4 Cadmium Oil Paint were on the shelf priced at $50. Wow! $50 for a little tube of paint. Definitely not buying paint from that store. I am still using a tube of Winsor & Newton Series 4 Cadmium with the price written on it, a paltry $5.45 (See the photos) Admittedly, it was bought quite some time age but it shows how prices have gone mad for some pigments. When people haggle prices on already quite reasonably priced original oil paintings it would be nice for them to keep in mind the prices of the materials the poor artists have to pay just to get started.